Going above and beyond for his clients is what separates Brandon Naidu from the competition. 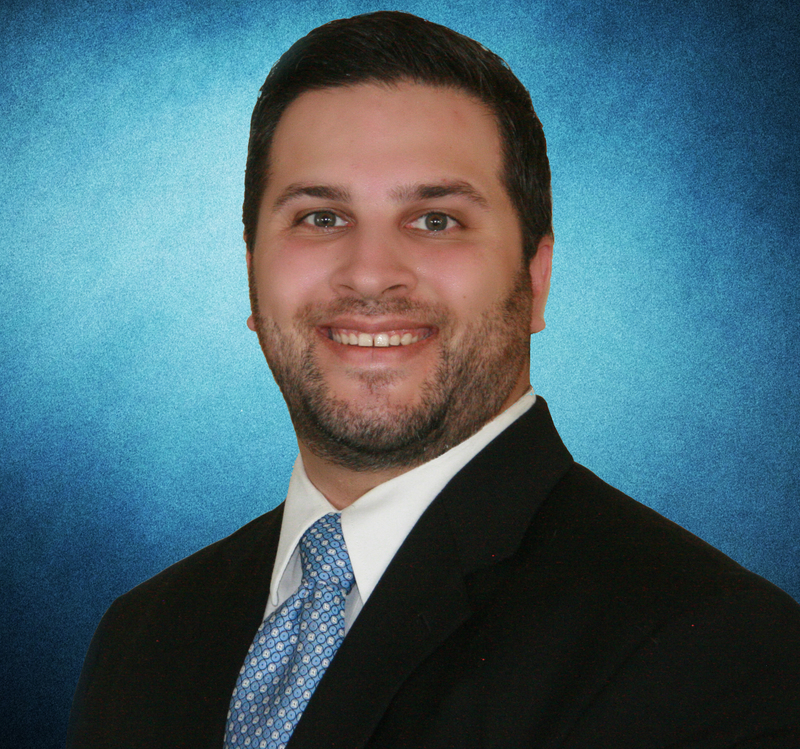 Having successfully defended hundreds of criminal and DUI cases in San Diego, Mr. Naidu quickly established himself as fierce litigator who fights for his clients and is not afraid to stand up to the prosecution. In hiring Mr. Naidu, you can rest assured that you are in excellent hands that will protect your rights and strongly advocate for your freedom. The most common issue for persons accused of crimes is that they feel pressured to just “accept the first offer” and “get the case over.” Mr. Naidu does not support this method as it tends to lead to more problems rather than results that benefit his clients. Every case requires careful analysis and aggressive advocacy in order to ensure that all aspects of the client’s needs–especially beyond what happens in court–are addressed. For example, how will a criminal conviction affect one’s job, marriage, immigration needs, and other external factors? Mr. Naidu dedicates himself to getting to know his clients beyond simply the facts of their case in order to achieve the great results he has built his reputation upon. Mr. Naidu began his legal career at California Western School of Law, spending his extra time working closely with the California Western Community Law Project and Legal Aid Society of San Diego, where he aided in providing Pro Bono legal services for the local homeless and indigent members of his community. He earned the top grade in his class for his legal research, analytical, and writing abilities. Brandon S. Naidu developed a passion for DUI defense during his clinical internship as a State Bar certified law clerk with a leading, prominent San Diego DUI defense firm, where he gained intensive professional experience in defending persons accused of drunk driving and other criminal charges. 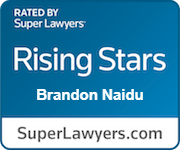 Brandon Naidu is licensed to practice law in all California state courts and the United States District Court, Southern District.